Hot fix For Benz Software There are 16 products. Full Version, 2 DVDs, multi-languages, can work for all Windows XP laptops. 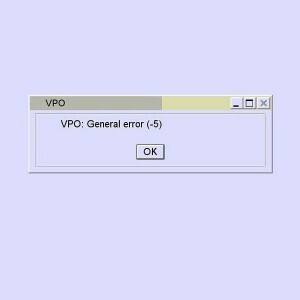 For fixing SCN Coding error VPO General error (-5) after 2014-12.